Cleanser – First and foremost step in achieving Glass skin, is to use a good cleanser. Use a cleanser which is suitable for your skin type. And also use the one which does a pretty good job of removing the makeup. 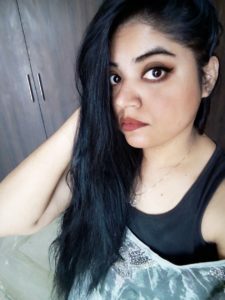 Product Recommendation: Lakme Gentle and Soft Deep Pore Cleanser, Blossom Kocchar Aroma Magic Turmeric Cleanser, Neutrogena Deep Clean Facial Cleanser. Exfoliator – It is very important to use a good scrub for your face. This will remove the oil and dirt and even a good exfoliator removes the last traces of makeup as well. 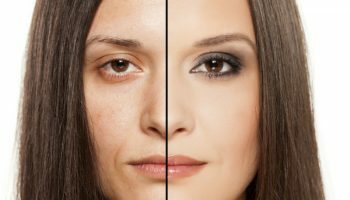 Serums – Serums are the new rage in the market. They have a quite interesting texture which is very suitable to be used all year round. Also, you get quite different types of serum in the market. 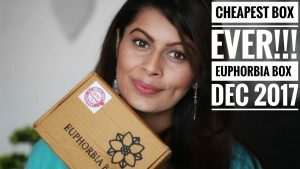 Be it glow serum , hydrating serum, breakout free serum. 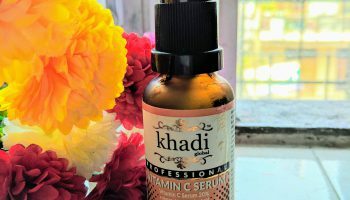 Product Recommendation: Khadi Global Vitamin C Serum, VLCC De Pigmentation Serum, Kama Ayurveda Nalpamaradi Thailam. 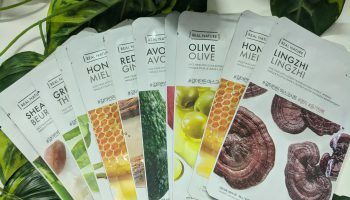 Moisturize Moisturize Moisturize – Moisturization is the key to glass skin. 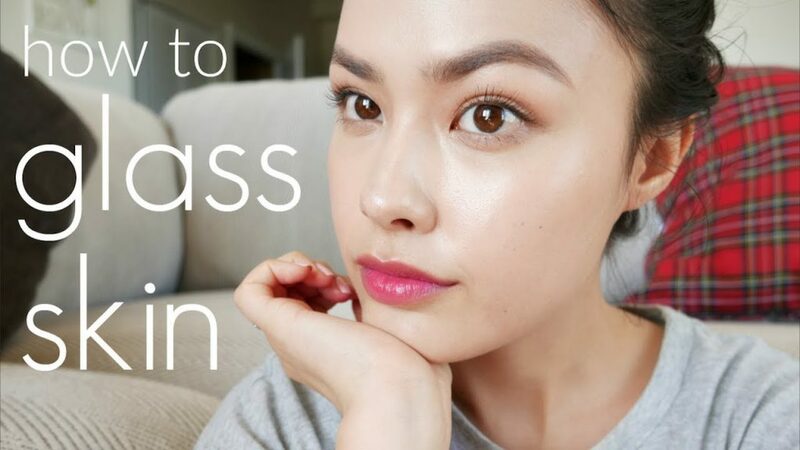 If you hydrate your skin really well, then your skin will remain soft and silky and it will also have that beautiful glass reflection just like the Korean beauties. 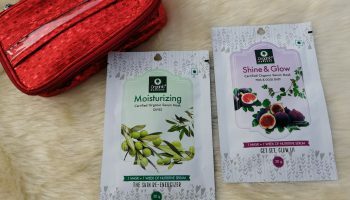 Be double sure in picking up your moisturizers. 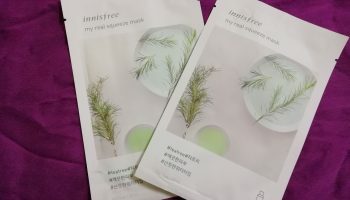 Sheet Masks – And if you want your skin to look instantly glowing and hydrated then we have sheet masks for you. Not only they are quite handy to be used, but they are also quick in delivering results. Not to forget quite travel friendly as well. 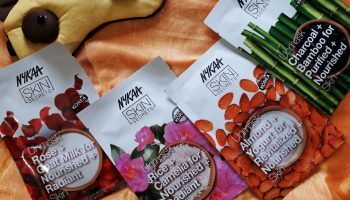 Product Recommendation: Nykaa Skin Secret Sheet Masks, Innisfree Sheet Mask, Organic Harvest Serum Mask.